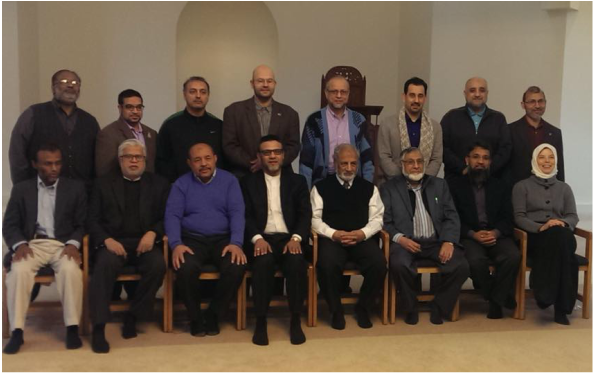 (Plainfield, IN 12/9/14) Over the past weekend, the Islamic Society of North America (ISNA) hosted meetings for its executive council and board (majlis ash-shura) at ISNA Headquarters in Plainfield, Indiana. The meeting was primarily to discuss and approve the organization’s proposed budget and plans for 2015. The Islamic Society of North America (ISNA) is the largest and oldest Islamic umbrella organization in North America. Its mission is to foster the development of the Muslim community, interfaith relations, civic engagement, and better understanding of Islam.